Chelsea have been handed a boost in their pursuit of Alex Oxlade-Chamberlain, as the Mirror‘s report suggests that he’s rejected a new contract offered by Arsenal. The new contract, which Mirror states is worth over £125,000-a-week, was rejected by the Englishman as he eyes a move away from the Emirates. 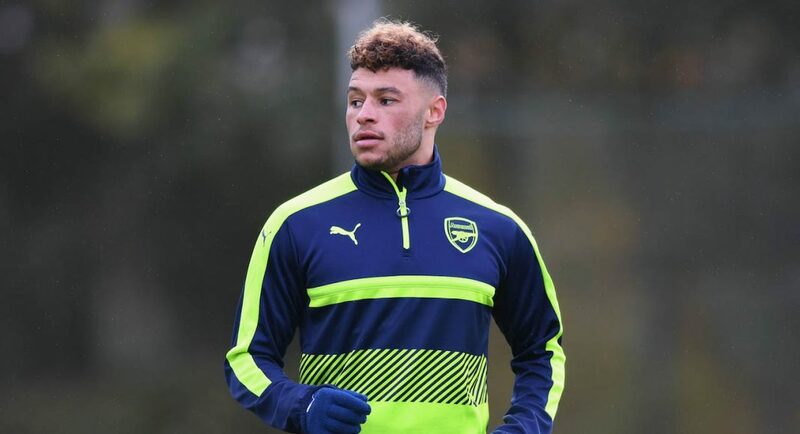 The report suggests that Oxlade-Chamberlain held face-to-face talks with Arsene Wenger and informed him that he has no intentions of signing the new contract. Now, as per reports in the Mirror, Chelsea are set to test Arsenal’s resolve by launching a £35 million bid for him. Antonio Conte will likely be looking to sign him in order to provide competition for Victor Moses. The Mirror have previously reported that Arsene Wenger has insisted he would not be selling Oxlade-Chamberlain this summer despite the fact that he can join any club on a free transfer when the 2017/18 season comes to an end.